Duo Finelli consists of Circus Finelli ensemble members Molly Shannon and Luz Gaxiola. They are currently based in Seattle, Washington, and perform up and down the West Coast and Mexico. 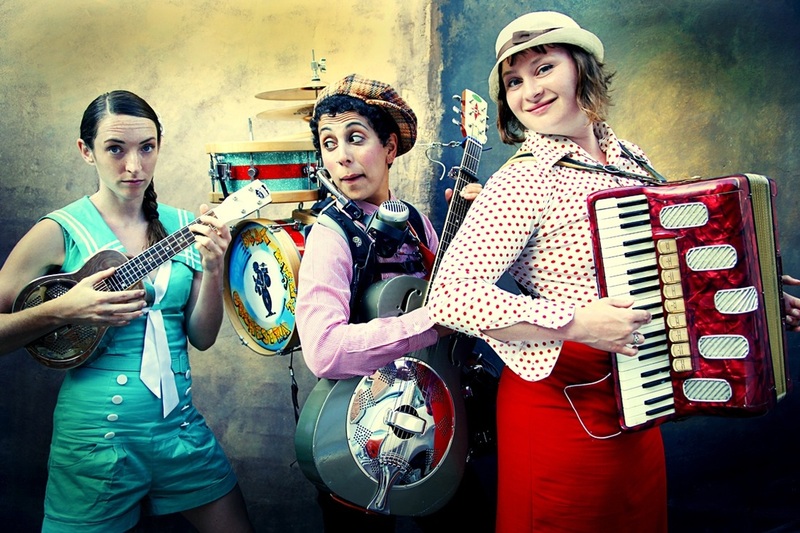 This video includes highlights from the Circus Finelli Revue at Stage Werx April 20, 2011. Thank you to Seven Summit productions! Molly Shannon, photo by Mica Gaxiola.